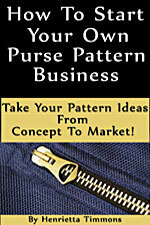 Zip and Carry Bag Patterns Book Zip & Carry Bag Pattern Book by Mary Mulari [MMZC] - $15.50 : PursePatterns.com, Sew your own unique purse or bag! 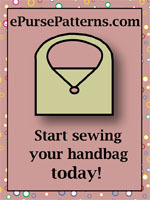 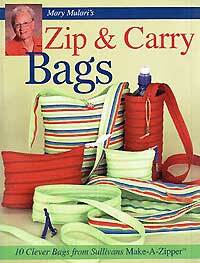 The Zip and Carry Bags pattern book has instructions for 10 bags using Sullivan's 'Make-A-Zipper' and directions were written by Mary Mulari. 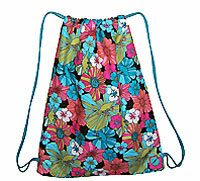 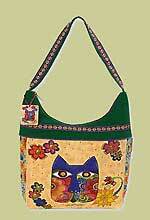 Instructions for bags include a coin purse, cosmetic bag, water bottle carrier, triple zipper purse, five zip beach bag, two way tote, pyramid bag, portfolio, storage pocket tote, and ribbon zipper tote bag pattern.